Delve into the dungeon, vanquish the monsters, backstab your buddies, and grab the loot! 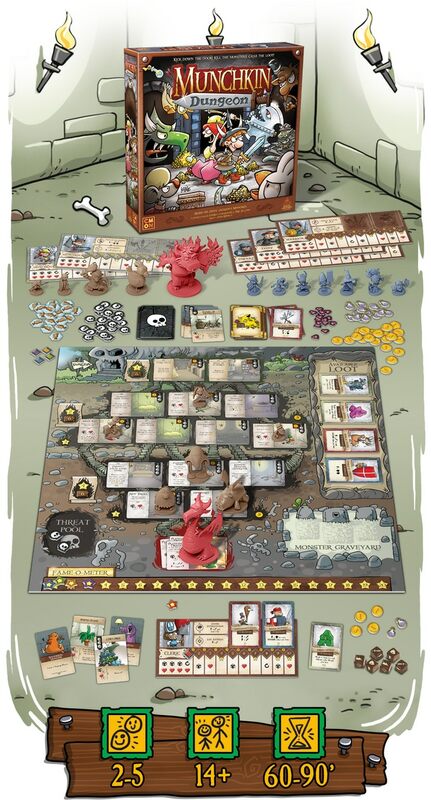 Munchkin comes alive with amazing miniatures! Pledges start at $69 and you can do so here. Let’s take a closer look at the awesome miniatures.